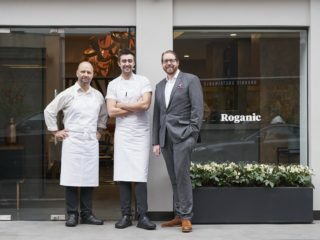 The Roganic team and I are delighted to be taking part in The Marylebone Food Festival 2019, celebrating the gastronomic wealth and diversity of the area we are lucky enough to call home. 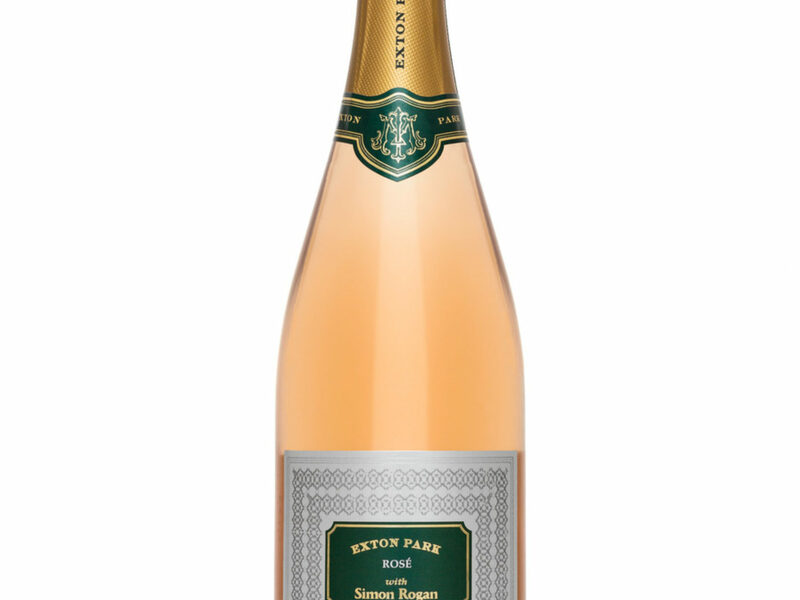 From the 23 to 27 of April, enjoy a complimentary glass of our exclusive Exton Park Sparkling Rosé when ordering our full tasting menu. 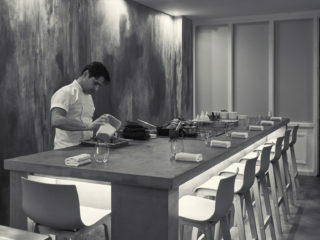 Simply quote ‘Marylebone Food Festival’ when booking online or over the phone. 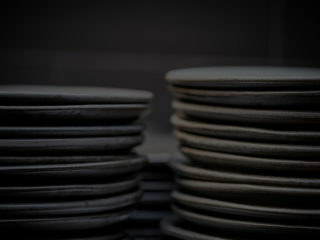 The offer code must be used at the time of booking and cannot be used in conjunction with any other offers.